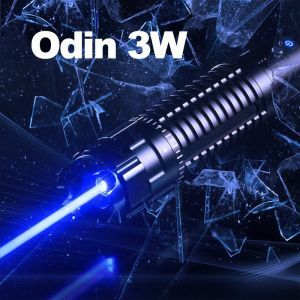 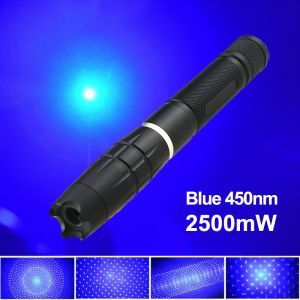 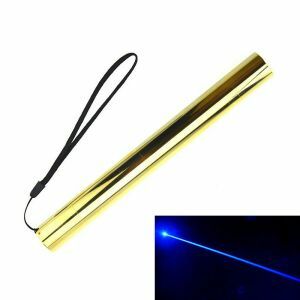 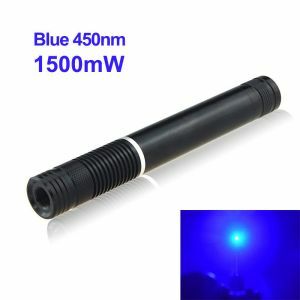 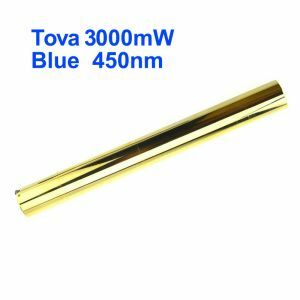 REAL 1500mW high power blue laser pointer, the same with other sellers labeled "10000 mw" or "10 watt", it's Class 4 powerful blue laser pointer that burns in the market. 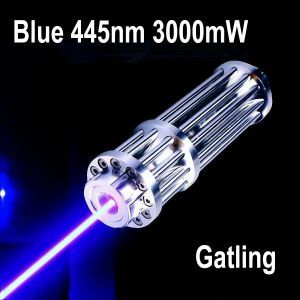 This laser is able to light up matches, cig., papers in seconds. 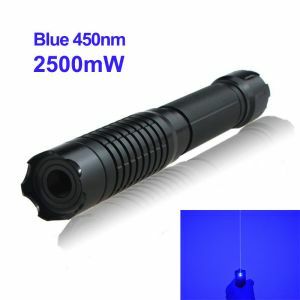 Powerful and dangerous. 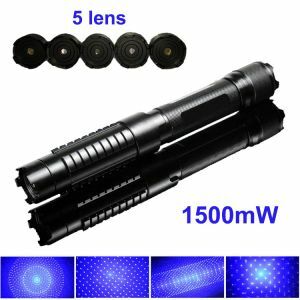 This laser has Interchangeable-Zoomable-Lens, you can buy other lenses to get more beautiful light effects for this laser device.